Some great footage by the WRC TV crew from Rally Finland. A team that worked hard before and during events to bring all the action and drama to fans at home all around the world. Finland is one of the fastest rallies of the championship. And there is no such thing as a small crash, as even the slightest of mistakes results in a big bang. 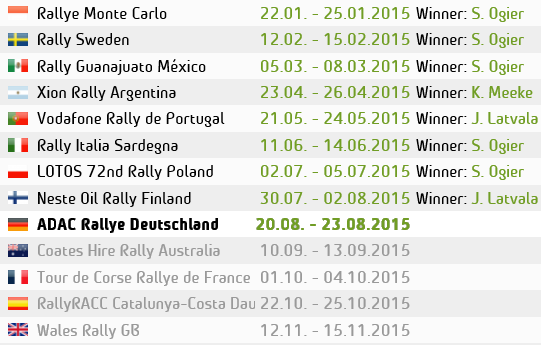 Here’s of the crashes out on the stages of this years Rally Finland. Video below on WRC.com’s youtube channel.